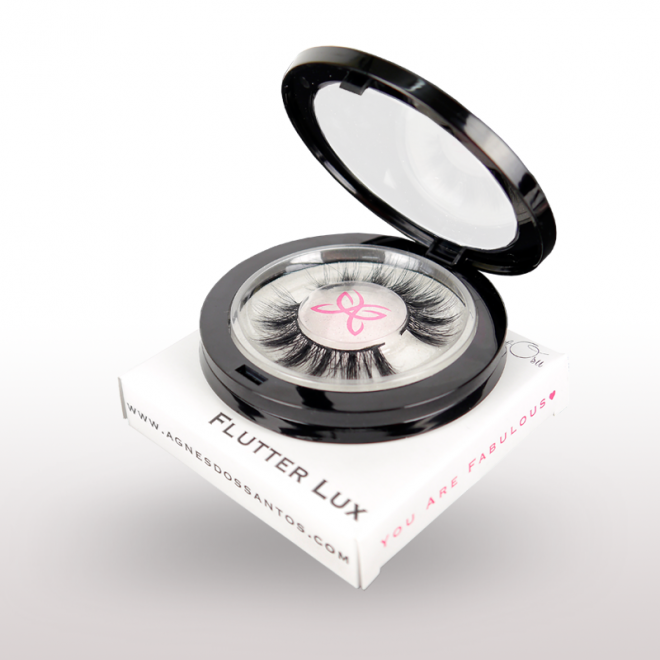 These Strip Lash Black Feather by Katosu | Agnes dos Santos are designed for women who want to wear falsies day-to-day super natural and easy to apply they are comfortable to wear throughout the day. 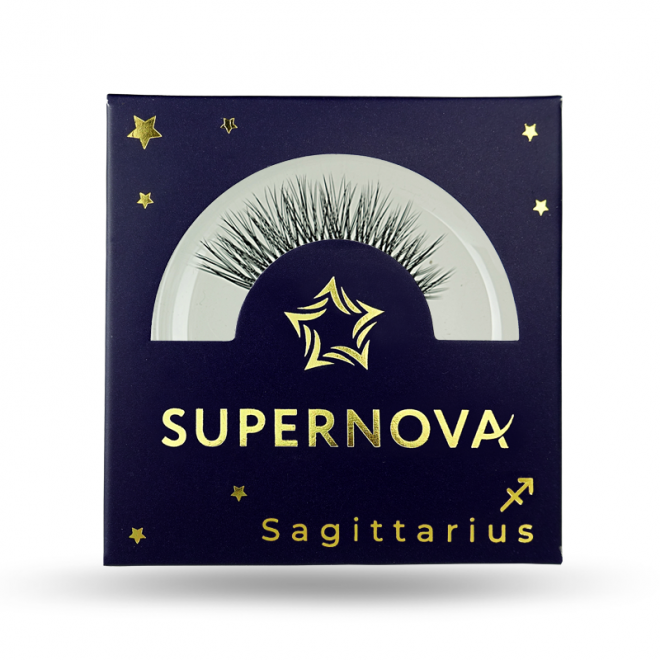 Our partner brands – Katosu and Agnes dos Santos are proud to present their own and unique design strip lashes. 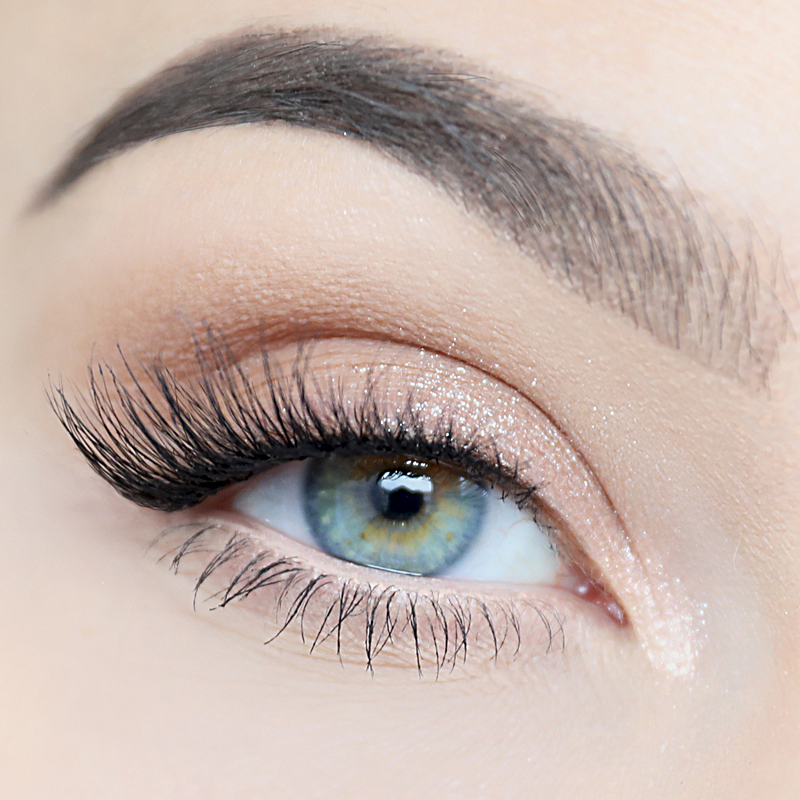 These lashes are designed for women who want to wear falsies day-to-day super natural and easy to apply they are comfortable to wear throughout the day. 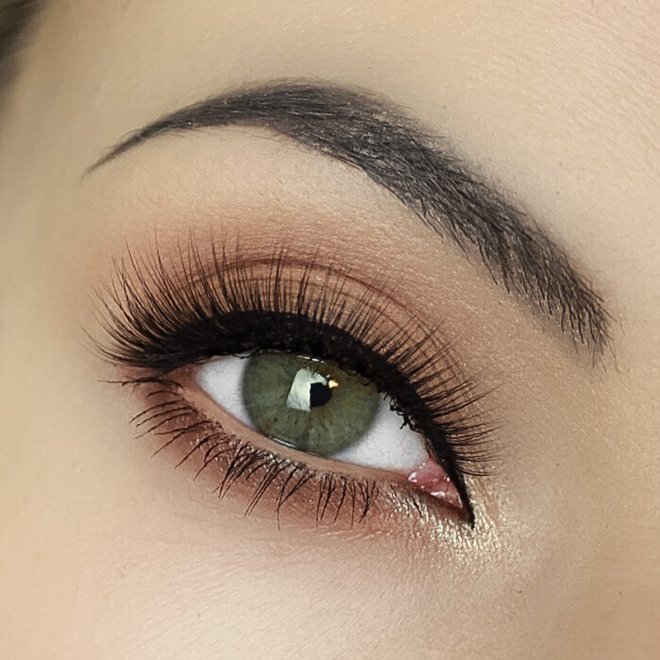 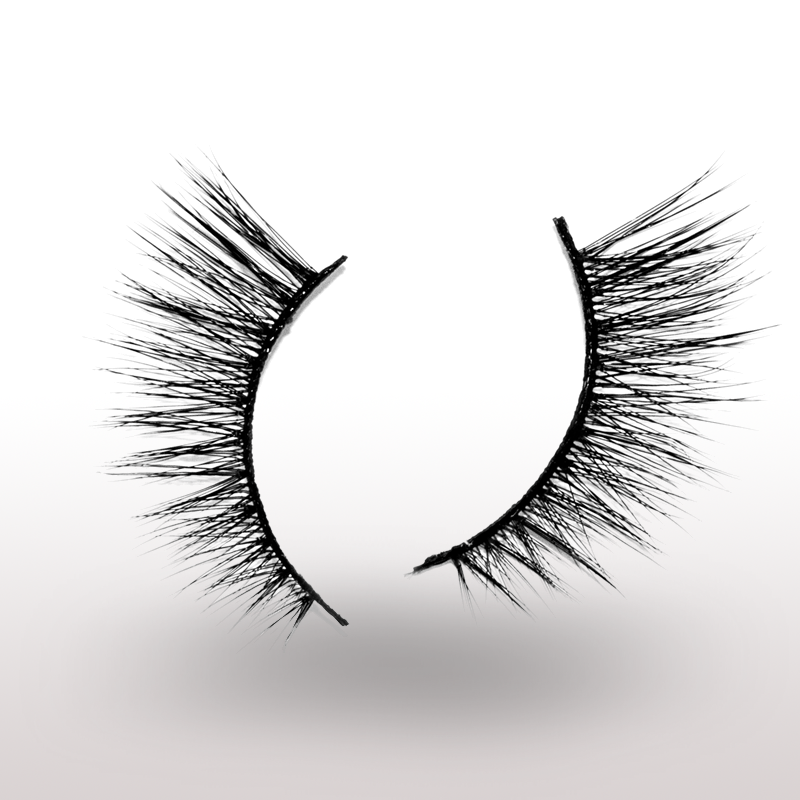 The subtle Black Feather is a wispy lash, adding the right amount of texture and length without looking overdone. 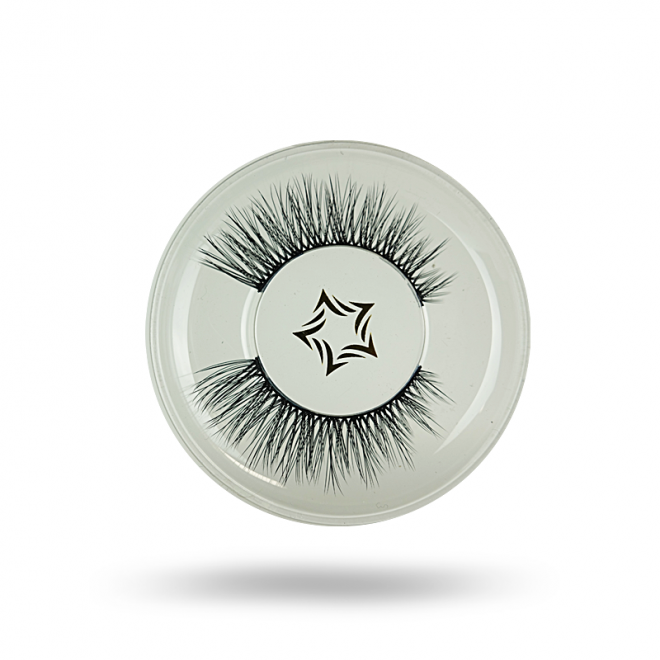 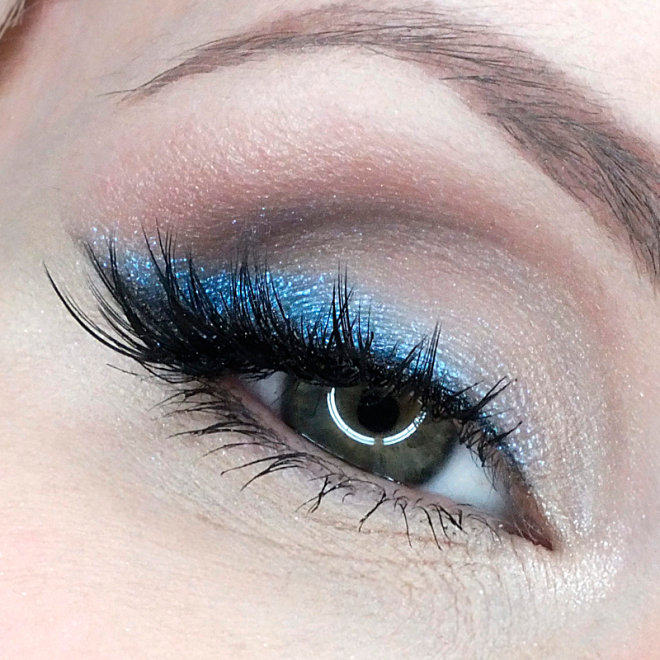 ► Strip Lash Black Feather. 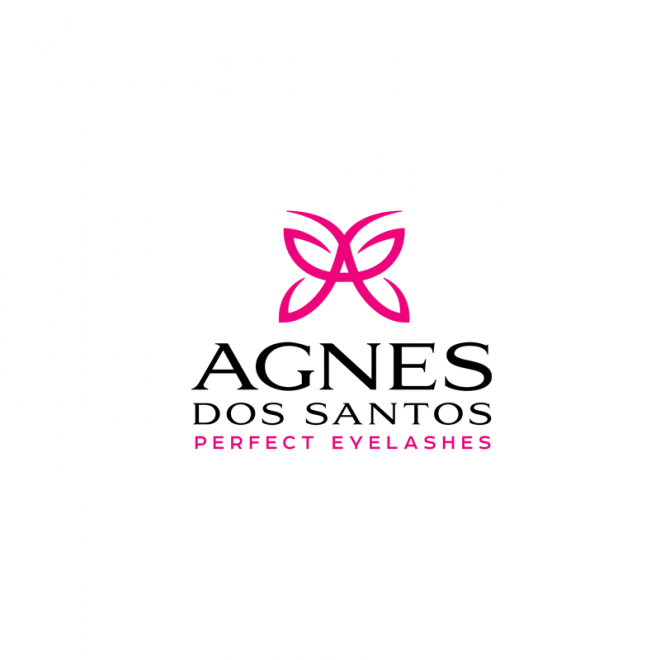 ► Design by Katosu & Agnes dos Santos.